Is It Trending or Not? [From mumbrella.com.au] A couple of months ago, armed with a rack of significantly distorted and inaccurate data generated by Standard Media Index (SMI) about the [“pharmaceutical”] sector, several specialist media groups started writing stories about spending trends in pharmaceutical marketing. They all arrived at alarming conclusions, backed, in many instances, by quotes from key personnel in large-media buying groups who appeared to be talking largely nonsense. [SMI et al] do not have a clue about how the pharmaceutical sector works. That is made clear by their characterisation of the sector as including products which are not pharmaceuticals, such as vitamins and beauty products. If you are going to have a category that lumps drugs in with vitamin E ointment or Krill oil, then be sensible and call it a health and wellness category, not a pharmaceutical category. This may seem to be nitpicking, but drugs are not vitamins and they are not beauty or well-being products either. How you market them, whether to healthcare professionals or to consumers, is vastly different to marketing vitamins or beauty products. Why these things have been clustered as one data set of the same sector is anyone’s guess. The ad industry should understand that making the distinction between a drug – a pharmaceutical – and other types of healthcare and wellbeing products, is critical to an understanding of the pharmaceutical sector and marketing. 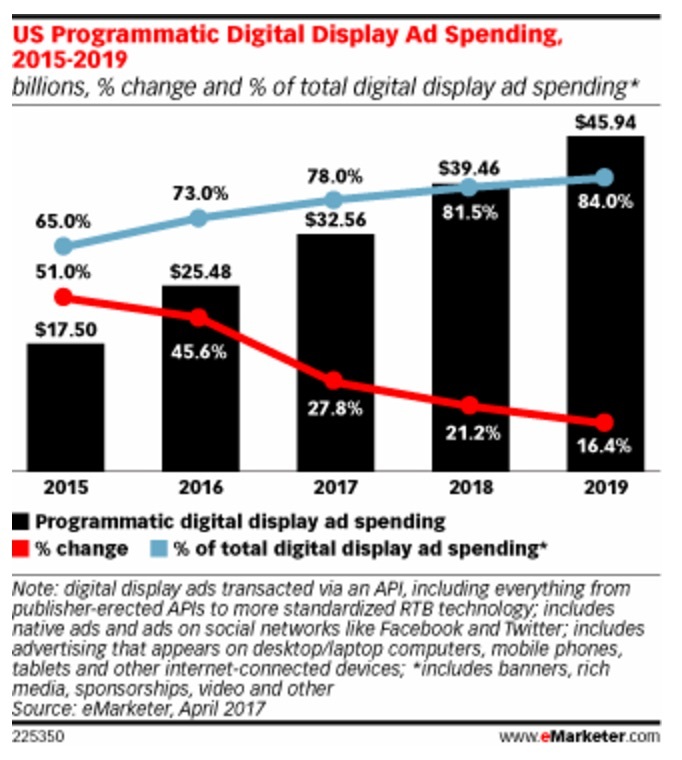 Taking that into consideration, I’ve estimated that these estimates are twice what Rx drug manufacturers actually spend on digital advertising. For more on that, read “Did Pharma Really Spend $3 Billion on Internet Advertising in 2015?” [the answer is NO!]. [From www.pmlive.com] US regulators have approved the first mobile medical application for substance use disorders involving alcohol, cocaine, marijuana and stimulants. Pear Therapeutics’ Reset app offers cognitive behavioural therapy and works by teaching users skills to increase their abstinence from substance abuse and keep them in outpatient therapy programmes. 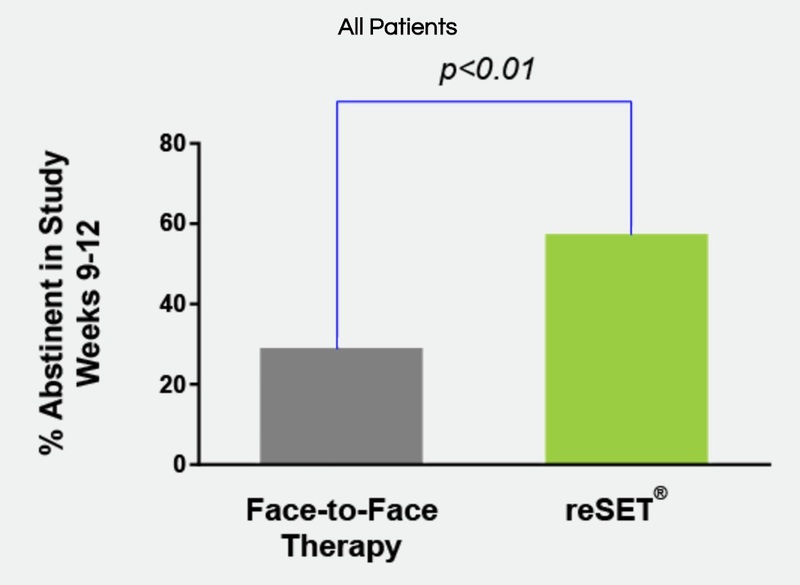 It showed a statistically significant increase (40.3% vs 17.6%) in adherence to abstinence for patients with alcohol, cocaine, marijuana and stimulant SUD who used Reset. The trial did not demonstrate the effectiveness of using Reset for opioid abuse and the application is not licensed to treat opioid dependence. To Combat Non-Adherence, an Army of “Smart” But Bound to #FAIL Pill Bottles is Unleashed! 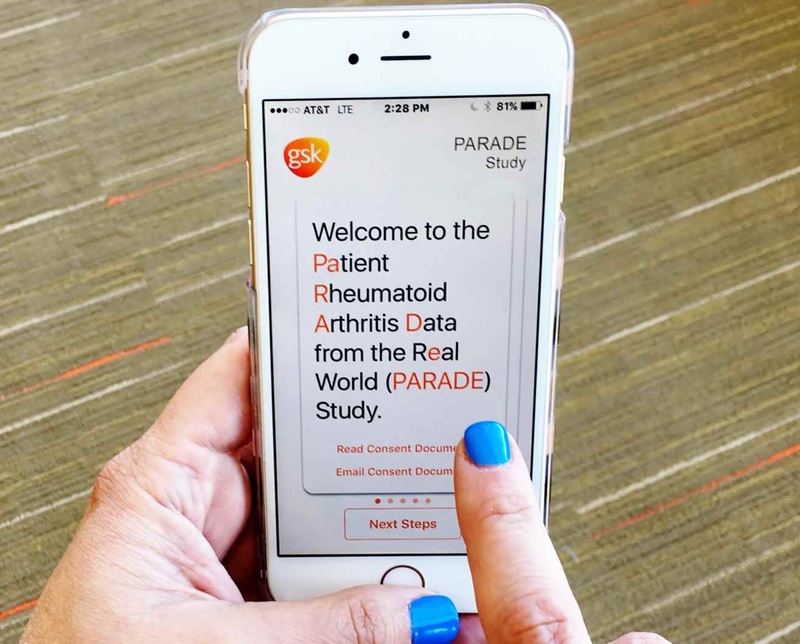 [From www.appliedclinicaltrialsonline.com] As a moderator at the Mobile in Clinical Trials event at DPharm in Boston in early September, I [Jeff Lee, founder and CEO of mProve Health] had the opportunity to sit down with some of the pharmaceutical industry’s top mobile experts to get their perspectives on quantifying and deriving value from mobile technologies, as well as how they get buy-in from study teams and executives to scale the use of these tools. How can we ensure these mobile technologies are providing a tangible ROI? For example, is it conceivable to lower the enrollment targets on future studies when you use a technology that has been proven to improve retention rates? If we don’t alter study design in a way that reduces costs, then is the solution adding a line-item to the budget, without providing real savings? One “Simple’ Question: What Is the Future of Clinical Trials? Can Digital and Marketing Techniques Save Clinical Trials?